Who are the rising comedy stars we rate? 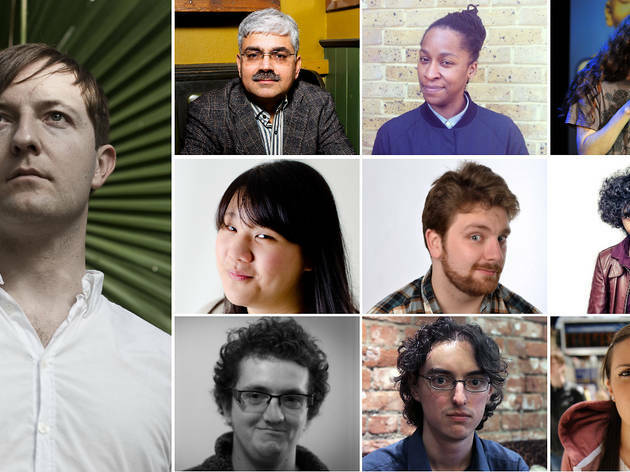 Find out at this gig which sees a handful of ridiculously talented new(ish) stand-ups who have wowed Time Out over the last 12 months. 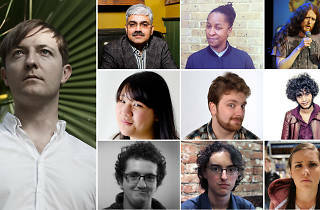 Short spots from lots of comics plus one of our favourite MCs, Andrew Maxwell. July's Time Out Introduces line-up includes Peter Brush, Evelyn Mok, Phil Jerrod, Twayna Mayne, Mark Silcox and Joseph Morpurgo.